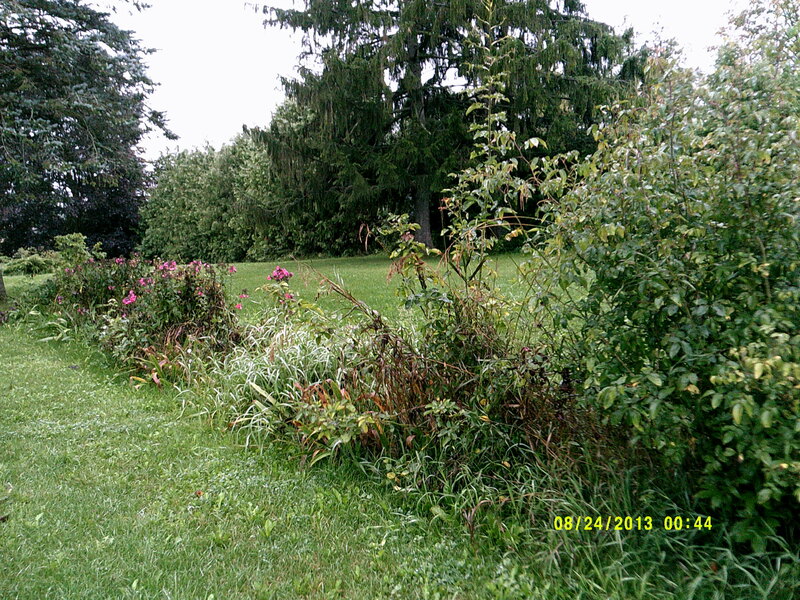 Here is Sherry with the final post for The Gardening Project! Hello one and all. 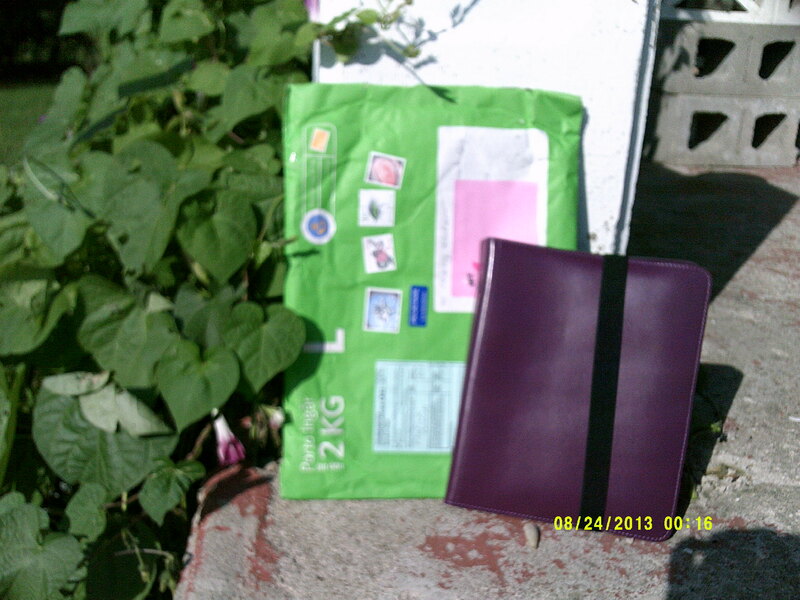 Welcome to post 5 in the Garden Project, in which I have been using the beautiful purple A5 Ordning och Reda binder. This lovely binder is a great help in sorting out priorities for my garden to get it under control again, as well as a place where I can dream of what I would love to have in my garden. I have found that using a planner is a very useful approach to ‘seeing’ what I am doing and accomplishing, apart from the ‘appearance’ of the garden. While I can visually see the individual flower beds appearance, the planner shows me what exactly I have done and what else may need doing. This long bed which I choose to do first is an example. It looks good, compared to the before picture. However, I did not accomplish all that I wanted/needed to do in it. Compost has yet to be added (not until spring now, we’ve had too much rain; I still need to replant the peonies and plant the tulip bulbs I have. Mulch will have to wait until spring, after adding the compost. 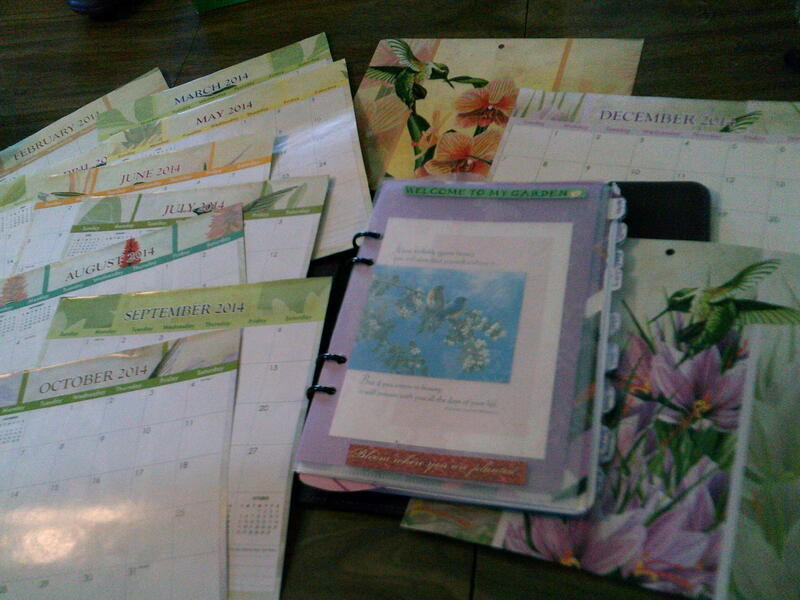 Also with the planner, I can sit down with my magazines and garden catalogues and make a purposeful list of what I would like to plant, noting size, bloom times, bloom colour, etc., and where I would like to place each plant. I will also be able to track when the plant actually bloomed, whether it thrived in its location, when it is divided. Inserts on sheets of lined paper with columns will work well for this. I am looking forward to continuing to use the Project Planner inserts I made. While simple, they help me break down the individual flower beds in to manageable ‘jobs’ which I can mark off when finished, and see what needs to be done. Seeing all those check marks will remind me of all the work I did! A month on one page 2014 calendar has been cut down and added to the planner. 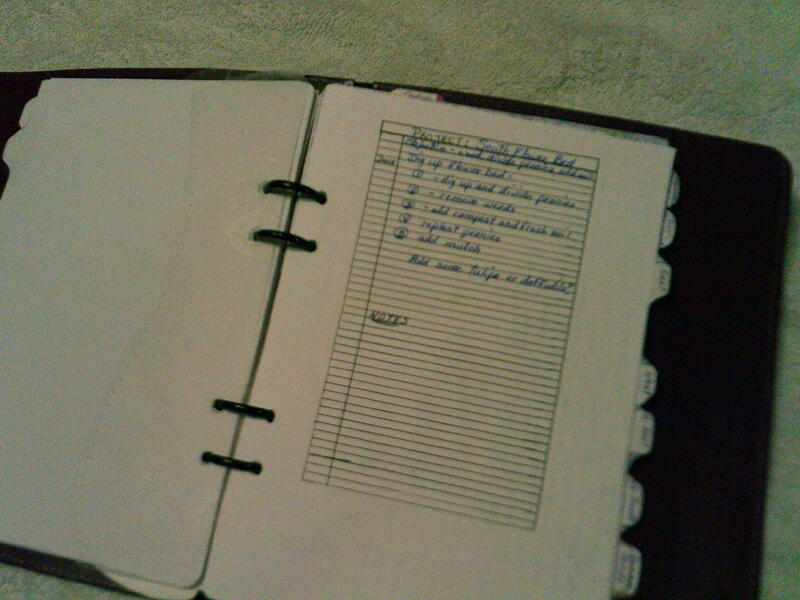 I moved the diary to the back, as the new calendar is wider that the rest of the pages. 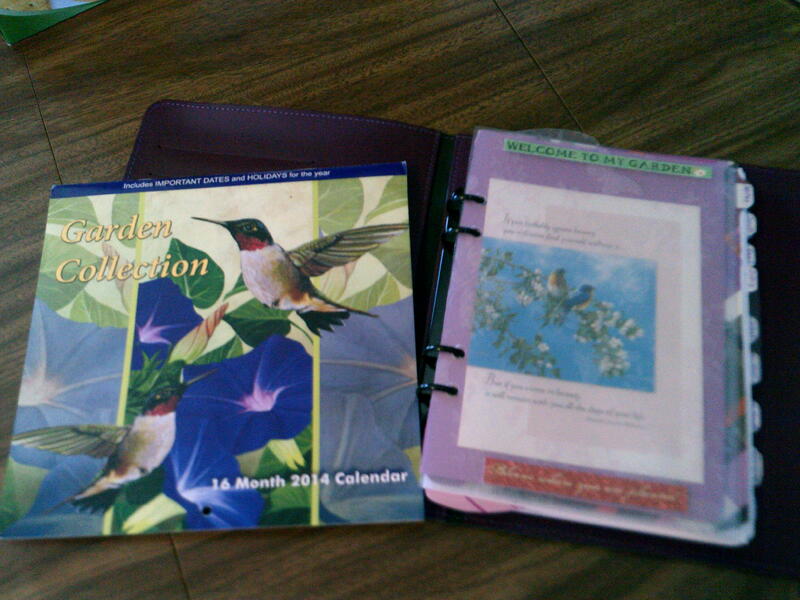 I choose a calendar appropriately titled the Garden Calendar 2014, with photos of flowers, hummingbirds and butterflies. The front features blue morning glories and hummingbirds, both of which are in my garden, as well as butterflies. It is a beautiful addition to a beautiful binder. 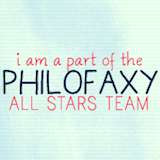 I am very glad to have been chosen for this Filofax project. It truly has been a great motivator in getting my garden back on track. Although I did not get as much done as I thought I would, I have enjoyed the process of thinking through the plan, and trying to put it into action. My garden will be there next spring, and so will the beautiful purple Ordning och Reda A5 planner, and the ideas, and the tools I have learned through this process to project plan better. Again, thank-you to Janet Carr for thinking of this wonderful, creative idea, for following through on it, and for the ‘gift’ of the Ordning och Reda A5 planner with the purple leather cover. I have enjoyed being part of this very much, and thoroughly enjoy using the planner. And a huge thank-you to Jordan Powers- your talent for project planning has really been put to the test! Sorry for making your life crazier than usual, too!! !